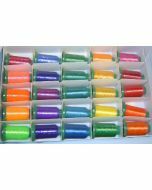 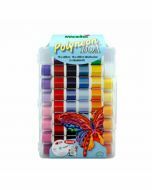 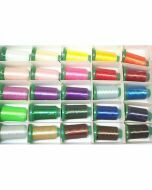 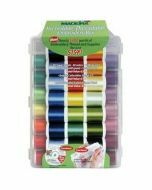 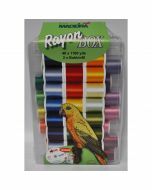 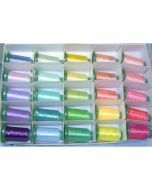 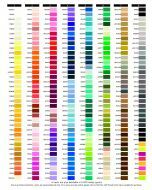 The Madeira 20928077P Potpourri Embroidery Polyneon Thread is the 20 most popular colors of polyneon embroidery thread colors. 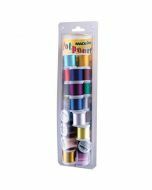 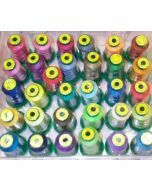 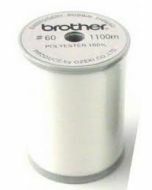 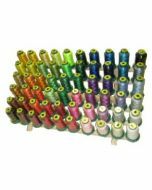 The Madeira 20928077P Potpourri Embroidery Polyneon Thread is 40 weight thread and each spool is 220 yards. 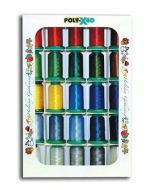 The Madeira 20928077P Potpourri Embroidery Polyneon Thread is stored in a plastic sleeve to protect it.